We love fast food because it is fast (duh!) and easy. One of the biggest concern is the health factor - especially with the oil/fats used. Fried chicken and fritters are favourites amongst many. We have read all the unhealthy facts about deep frying and oily food but sometimes we can't resist the temptation of having our favourite fried food. We must admit that fried food can be very tasty! Now the question is, how we make it healthier? Shallow fry, Pan fry, or Air fry? 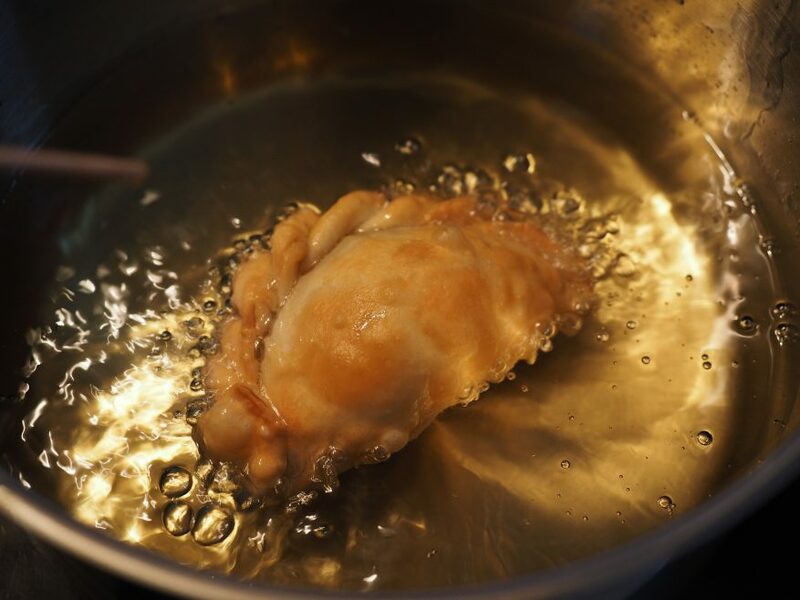 Shallow frying: Mainly for battered fritters, it is where the pan has a layer of oil which partially submerges the food. Usage - Food is usually only flipped once and temperature is on high. Pan frying: Using lesser oil is healthier overall, it also means less wastage of oil. There is just enough oil to lubricate a pan. Pan frying also generally uses a lower heat as compared to a saute. Usage - Larger pieces of food with occasionally stirring and/or flipping. Air frying: A healthier option as it uses no oil. As its name suggests, it just uses air. It's hassle-free and clean ups are fuss free. End result? Crispiness that you desire as though it was fried traditionally. But (there's always a but! ), critics and reviewers have shared that food and fritters with batter or breaded can still be a tough one to achieve with air frying. Taste is always slightly lost because truth be told, the properties of oil in frying does bring about a unique taste that hot air alone may not be able to achieve. There are various types of oils that you can use- olive oil is a popular option because it is considerably cheaper and a much healthier choice, but the fragrance might be lost. For those who like fragrance, try avocado oil. Heavily processed oils such as corn, sesame, and grape seed, should be avoided as the high Omega 6 content reduces your brain's Omega 3. They have a higher fat content, and of course, are processed. Coconut oil is one of the oil with the lowest smoke point, which means it will not burn easily. Coconut oil maintains its quality because it is made of mostly fatty acids. Fear not! 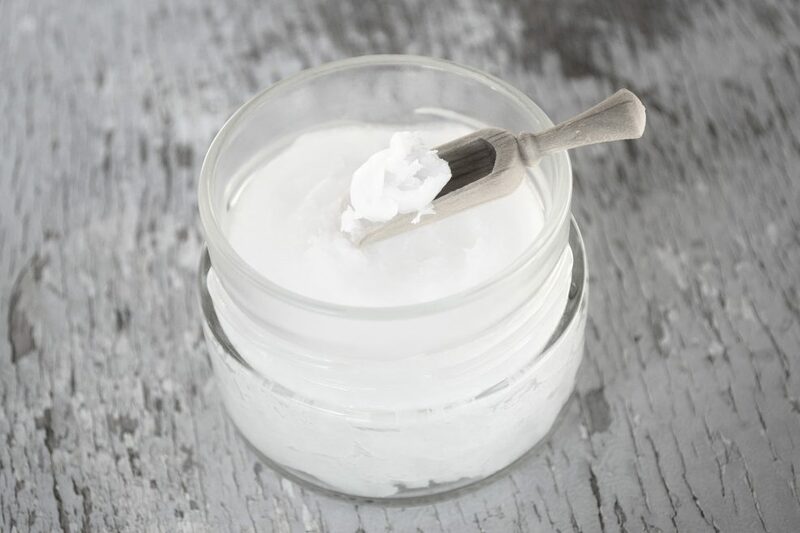 High fat content doesn't mean it'll make you fat, coconut oil can actually slim your waist by boosting your metabolism. Deep Frying Method: The Stigma! Deep frying may not be as bad as it is. 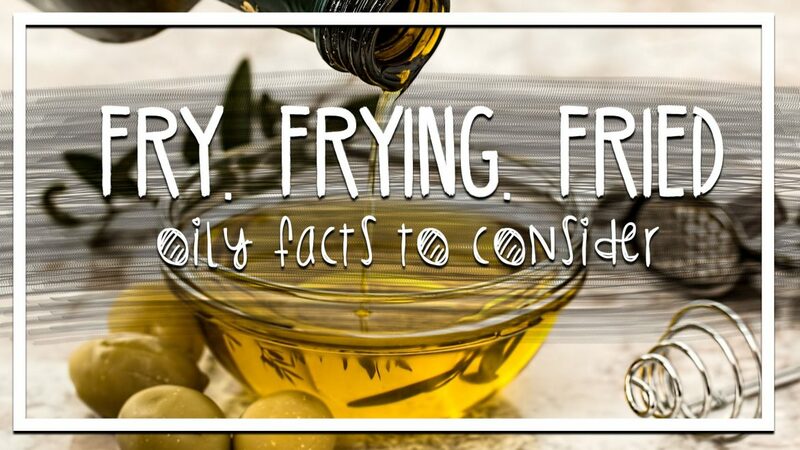 Using more oil/fat in this cooking method generally equates to it being less healthy, optimal deep frying can be achieved so that it is healthy in all other regard. 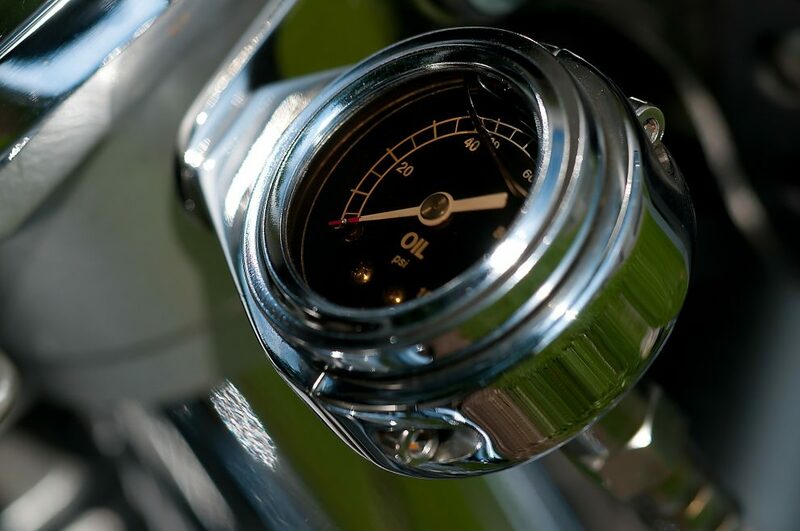 Using the right oil and temperature can help to balance out the good and the bad. F&B chains like this method because it is easier to control, and in a short span of time cook up large batches of food fast and quick. 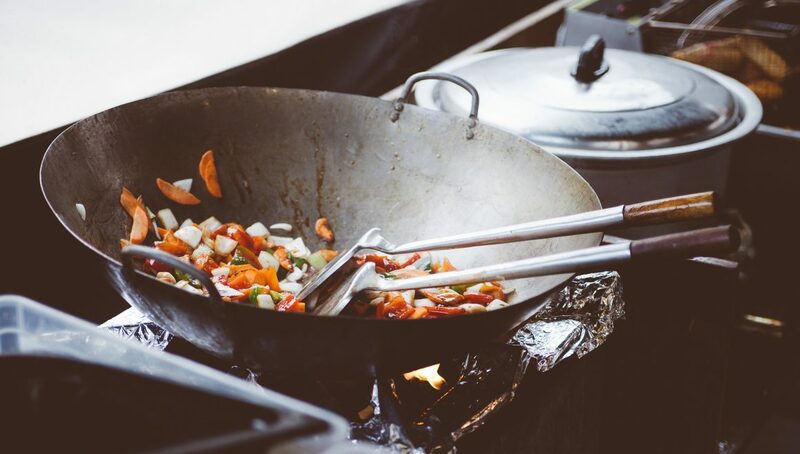 The problem arises when the oil is used multiple times or a temperature that exceeds optimal deep-frying which actually deteriorates the food - over cooking basically! They say that a good photographer can take a good photo with a phone camera while a bad one can't do that with a DSLR. Similarly, no matter the tools, the method has to be right. The oil has to be hot enough to coat and fry the food quickly. (Remember not to burn the oil!) Doing it quick will also ensure that not too much oil is absorbed. 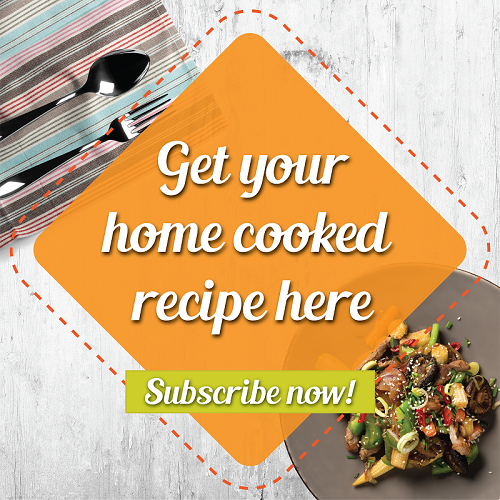 Oil that is not hot enough will make the food soggy and extra oily.